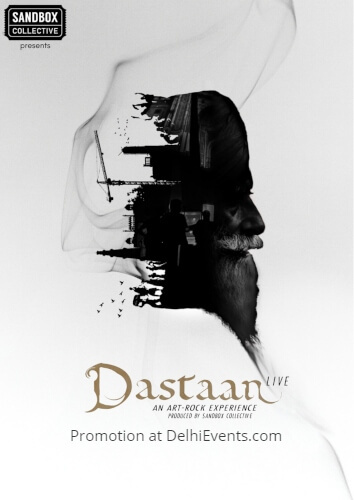 A multi-arts experience that combines live music with visual arts and sound & light design to tell the story of New Delhi. With music composed by Anirban Ghosh and Sumant Balakrishnan this show explores the Indian condition as it stands presently. The poetry of Faiz Ahmed Faiz, Sahir Ludhianvi, Majaz, Nazir Akbarabadi and Baba Nagarjuna amongst other original texts add richness to the compositions. Archival footage is woven together to tell stories of urban people and the landscapes they inhabit; the poetry and music further underscore the larger narrative of survival in a changing political climate.